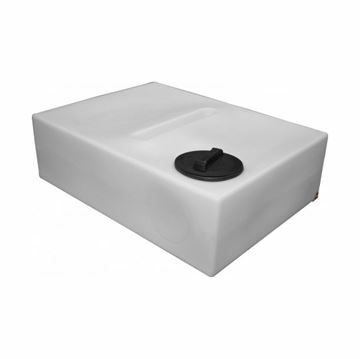 Wydale 210 Litre Flat Baffle Tank T210FNA8PL Suitable for storage and transportation of potable water and wide range of other liquids. 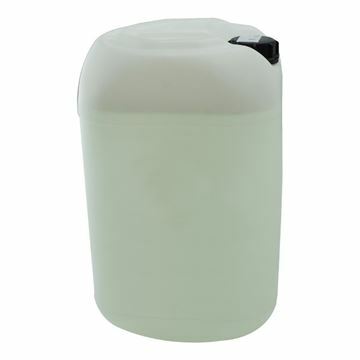 The tank is medium density polyethylene in natural translucent finish with a 8" vented cap and a 3/4" BSP outlet. Options include 8" plain black cap. 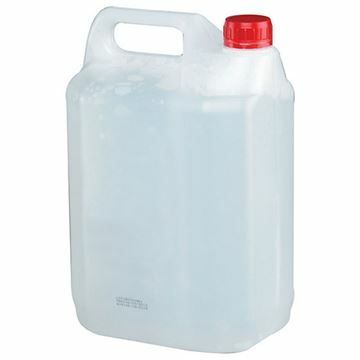 Extremely high quality Deionised Water which is used in a wide range of industries such as, Medical, Laboratory, Pharamceutical, Cosmetics, Electronic Manufacturing, Food Processing, Critical Cleaning and many more.